Find out where to go and what to do there! - 2020 Tahiti Cruise Schedule for Paul Gauguin Cruises! 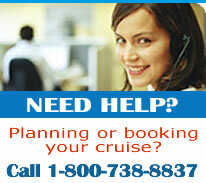 - 14 Day Hawaii to Tahiti Cruise From $1899 US! - 7 Day Tahiti Cruises with Paul Gauguin - All-Inclusive Cruises From $2395 US! - Windstar Cruises Tahiti Cruises - 7 Days From $1699 US! 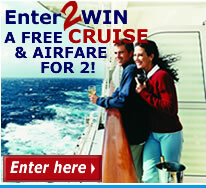 - 29 Day South Pacific Cruise Roundtrip Los Angeles - From $2999 US!